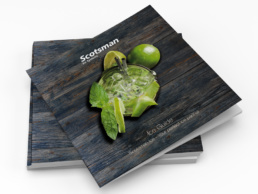 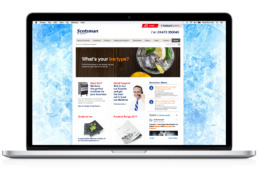 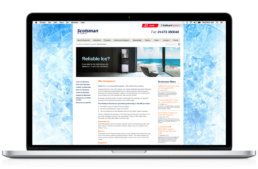 We have been working with Scotsman’s UK distributor, Hubbard Systems, for over 5 years and, as well as re-designing and re-developing their website, we’ve created product brochures, ice guides, online marketing campaigns, email campaigns, advertising, and point of sale material. 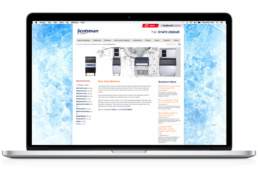 We’ve also designed large and small exhibition banners and stands. 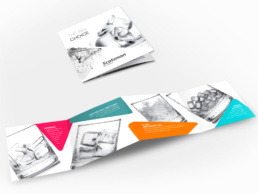 Studio Spark are a design and advertising agency based in Norwich, Norfolk. 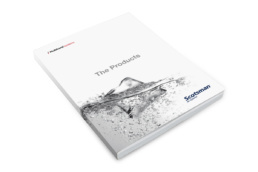 We work with a diverse range of clients from the government, education, foodservice and charity sectors.